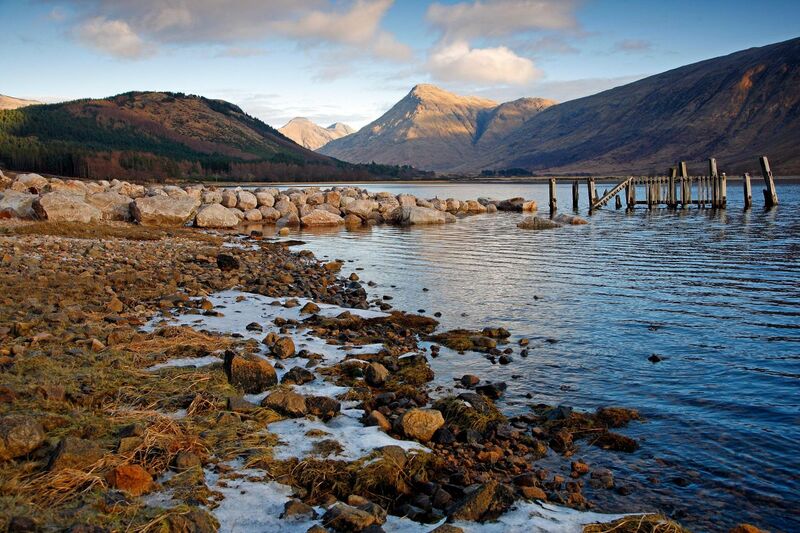 One of the must-do locations whilst you're in Glencoe is The Old Pier at Loch Etive. The head of Loch Etive is an atmospheric place where there is an old boathouse near the outflow of the River Etive. The light was stunning and there was very little wind. A truly magical place.